Web analytics are not limited to web pages and social media. Most email marketing vendors also provide analytic tools. 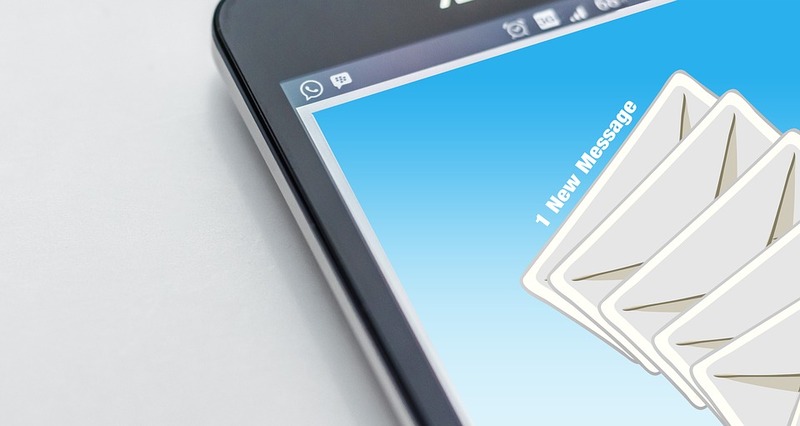 Knowing how your subscribers are interacting with your emails will help you refine and improve your messaging.